Meditate with the stones as you visualize love coming into your life. 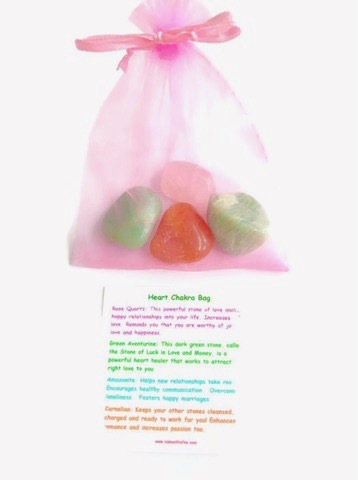 Write an intention for yourself and place it in your heart chakra bag. Rose Quartz: Rose Quartz is the Stone of Unconditional Love. It carries a gentle, soft, loving energy that calms the soul and nourishes the spirit. It’s a mothering stone and is recommended for those who need to learn how to mother and nurture themselves. 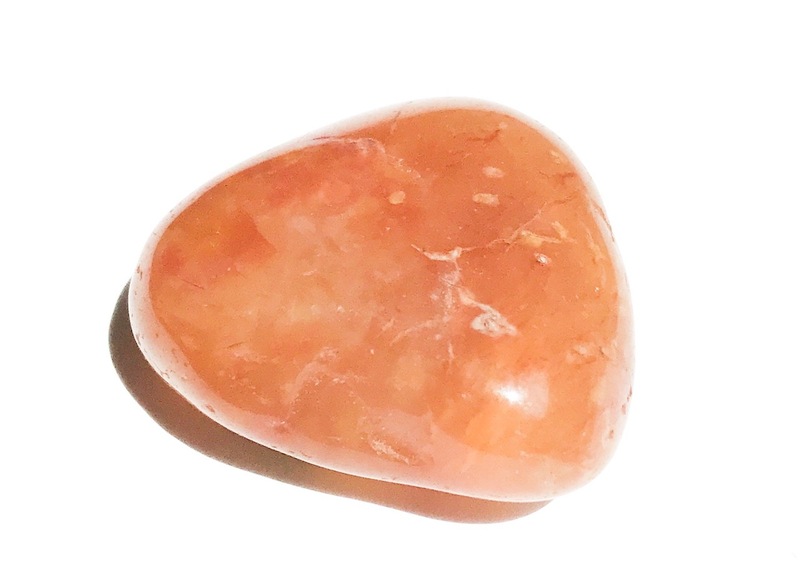 Keep a Rose Quartz by your bedside to help with sleep disturbances. It’s also great for children because it helps alleviate nighttime fears. 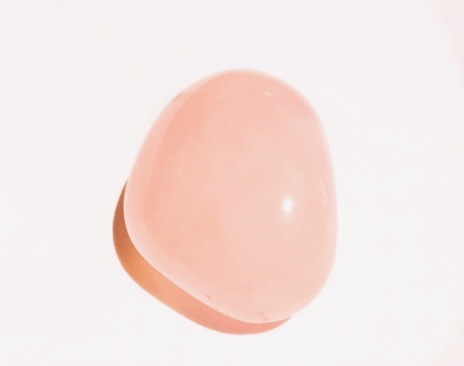 Keep a piece on your desk at work because Rose Quartz works hard to protect you from unwanted intrusions and gossip. Meditate with Rose Quartz to alleviate painful memories and traumas. 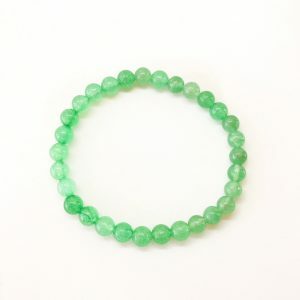 Green Aventurine: Green Aventurine is a wonderful stone for 8 energy because this is the stone of luck, health and abundance – three things all 8 energies need. 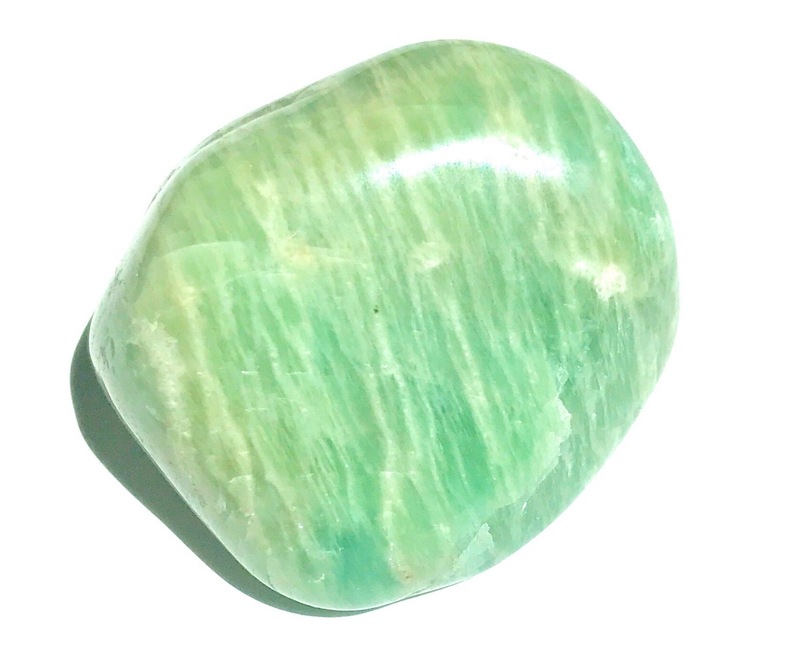 Green Aventurine will increase your luck and your ability to bring in more money. The lovely green color vibrates nicely with the heart chakra so it will encourage health and healing too. Carry the stone with you in your wallet, place one with your bills or keep one by your bedside to help keep your financial stress at bay. Green Aventurine is called the Stone of Opportunity because it increases your lucky odds at any of your endeavors. 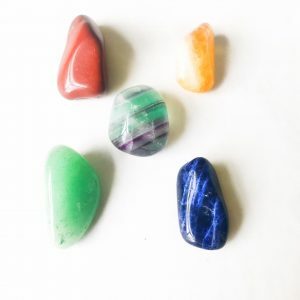 The crystal works to help you release subconscious blocks to your success by helping you move away from procrastination, fears, and negative habits. It works to calm quick tempers and is especially helpful for couples prone to bickering. 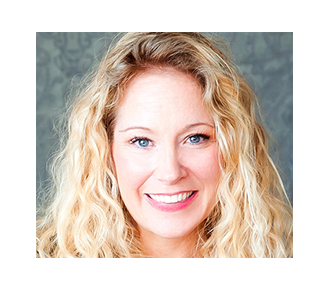 Keep a piece at work to keep your energy movtivated, inspired and cued in to great ideas. Put a piece in the bedroom to keep you and your partner harmonious and loving to each other. Place a piece in the garden to keep your flowers healthy. Tape a piece to your phone to alleviate Electromagnetic emanations. 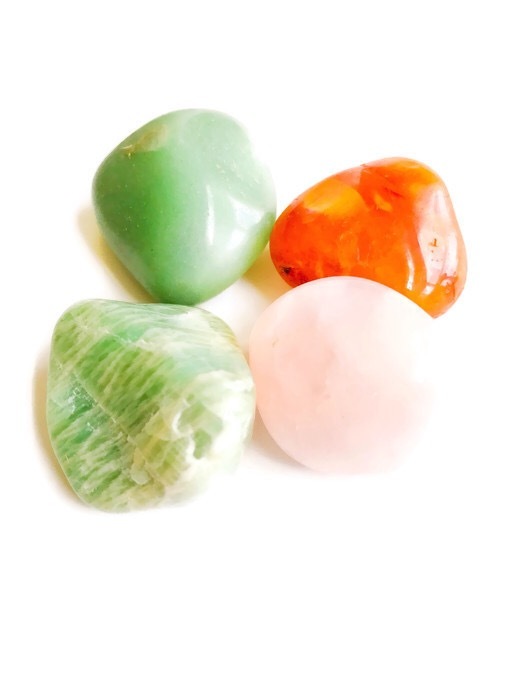 Carnelian: Known as the Creator’s Stone, Carnelian will help you to feel confident about your place in the world and will give you the courage needed to speak your truth. It brings joy, energy and renewed passion to creative endevours. It never needs to be cleansed and will work to keep the stones around it clean and clear and ready to work for you. Carnelian is said to help attract good luck, new ideas and prosperity. Keep a piece at work to ward off pressure from bosses and co-workers. Keeping a piece on your desk also helps you to get bright ideas. Keep a piece in your car for protection. Meditate with Carnelian to help you learn how to live in the present moment. Amazonite: Amazonite is named for the Amazon River where it’s sourced, but many feel it’s named for the mighty Amazon women of lore because of the stone’s reputation for bringing strength, courage and empowerment. Often called The Stone of Hope, Amazonite helps you traverse life’s big changes and transitions. It’s especially recommended for women who are feeling lonely, abandoned or hopeless after a difficult loss or change. Working with Amazonite helps brings the physical, astral and etheric bodies into alignment. It helps reduce anger while encouraging you to communicate your truth. 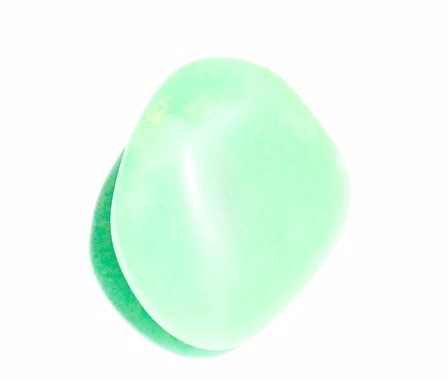 Amazonite makes is often recommended for someone going through a divorce, breakup, job change, empty nest or spiritual awakening. Loved the personalized touches in the package! The crystals are gorgeous! Thank you!- Chalan G.